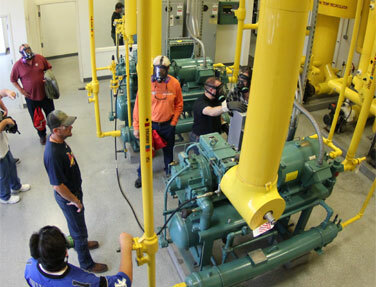 Industrial Refrigeration Technical College instructors are highly experienced in industrial refrigeration (ammonia & cascade systems), controls engineering, and systems integration, as well as OSHA PSM programs. IRTC staff are certified Hazmat technicians and RETA CARO and/or CIRO certified. If you have an interest in joining our team, please check out our available positions. Ken has 34 years of experience in the industrial ammonia refrigeration field and 32 years of training experience. He has worked on the manufacturing, service, contracting, and engineering aspects of the industry. He is a member of RETA and has given presentations at the IIAR. He is currently involved in system design and PSM/RMP program development. 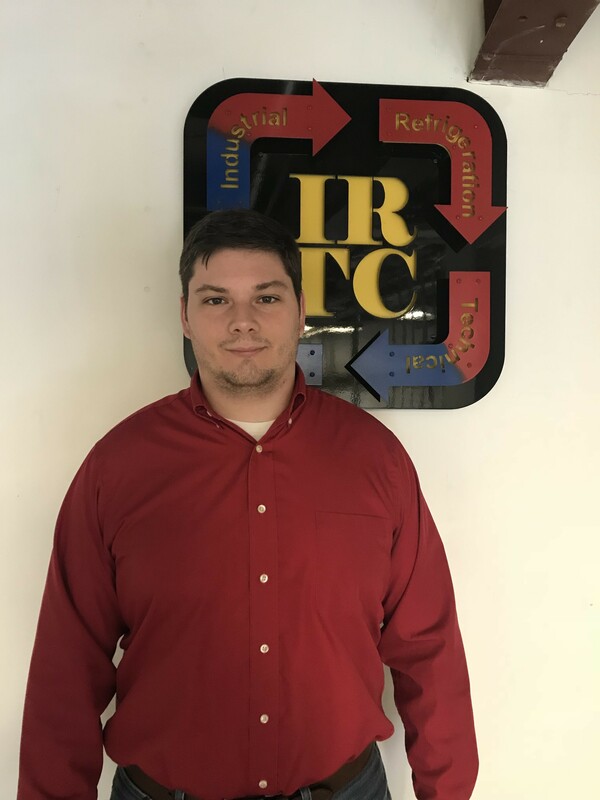 Zach comes to IRTC as a young mechanical engineer specializing in design. With more than three years of experience in overall system design, equipment selection, 3D modeling, and shop quality control, he has overseen the realization of multiple large-scale industrial refrigeration projects from conception to start-up. 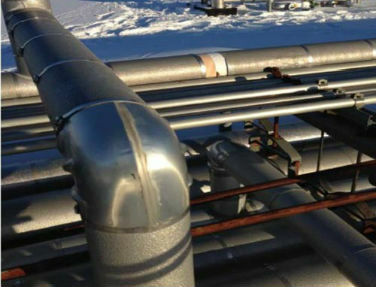 Outside of construction, he has also performed preventative maintenance through vibration analysis of critical compressors, non-destructive testing of refrigeration piping using ultrasound, and 5-year mechanical integrity inspections. Randell is a process safety and environmental program manager with more than 23 years of experience directing the development and implementation of OSHA PSM programs and safe work procedures. 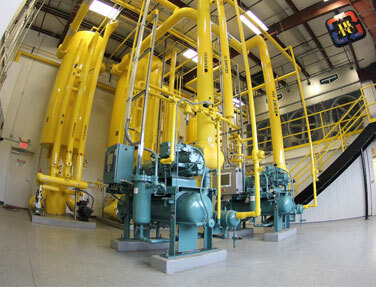 Randell has been involved in over 50 PSM programs for industrial refrigeration systems. His skill set as an experienced refrigeration professional include customer service, program development, and regulation data management. Profitability and efficiency are the direct result of his contributions to his clients. 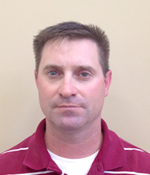 Brian has more than 16 years experience in Controls Engineering and System Integration. Diverse experience in the food/beverage, mining, and refrigeration industries has allowed him to gain a wealth of programming/commissioning/troubleshooting knowledge with numerous PLC platforms including Allen-Bradley, Honeywell, Automation Direct, and Siemens; HMI visualization systems/software such as Wonderware InTouch, Allen-Bradley PanelView32 and PanelView+, C-More by Automation Direct, and Intellution Fix32 and iFix; Variable Frequency Drives including ABB, Allen-Bradley, and Siemens. Brian earned his B.S. degree in Electronics Engineering from West Virginia Institute of Technology. Throughout Shane's career he has been heavily involved with the Service Department, working extensively with Service Technicians and Service Managers. He uses techniques and methods from his Industrial Engineering degree to increase efficiencies, develop training, write standard operating procedures, manage quality control, and oversee safety. He oversaw the implementation of a new preventative maintenance and work order website for the Service Department, from conception to deployment. He also has experience with emergency service, Process Safety Management, auditing and preventative maintenance. 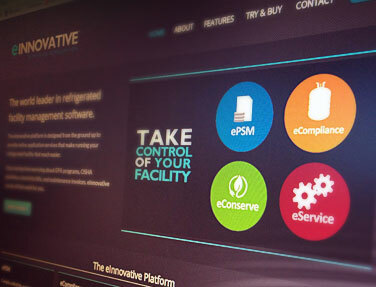 Specific examples include: remote troubleshooting of industrial refrigeration systems, performing vibration analysis on screw and reciprocating compressors, non-destructive examination of refrigeration piping using ultrasound, performing 5-year mechanical integrity inspections, and completing Process Hazard Analysis for facilities. 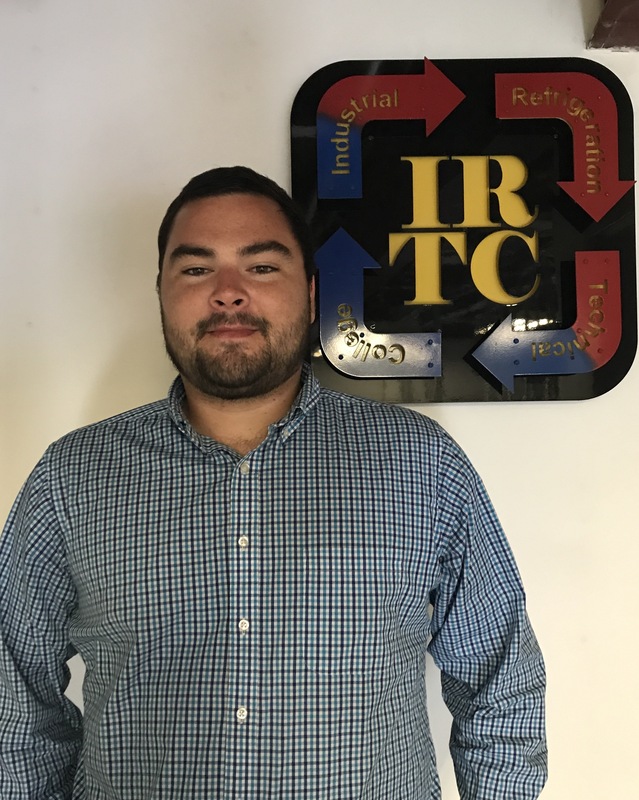 William joins IRTC with over 3-years of experience as a Mechanical Design Engineer for new and modified industrial refrigeration systems. In addition to his design experience, William travels and conducts onsite 5-year Mechanical Integrity inspections, Vibration Analysis, Compliance Audits P, non-destructive testing of refrigeration piping using ultrasound, and addresses emergency service concerns for customers. William is a graduate from Old Dominion University with a degree in Mechanical Engineering Technology. He has been married to his wife Melissa for 3 years and they recently welcomed a daughter, Abigail, last September. 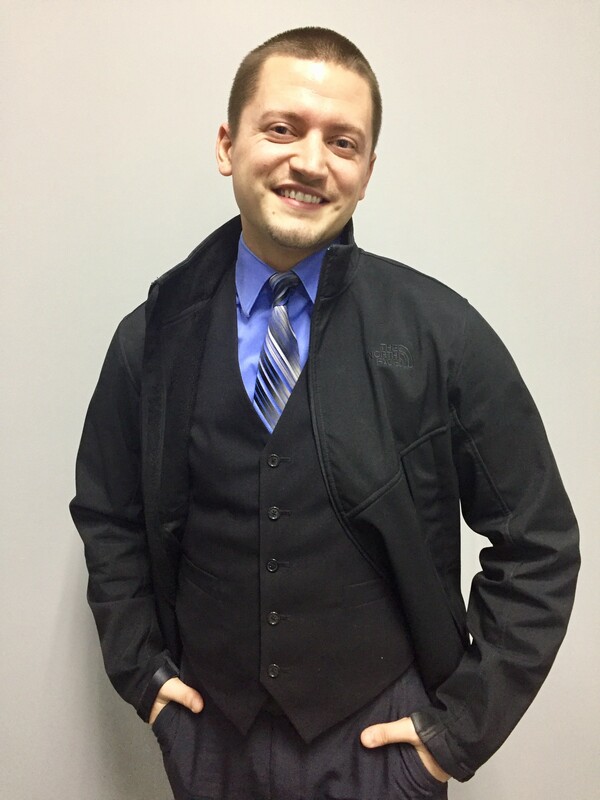 William looks forward to helping others learn more about industrial refrigeration. With more than 18 years of direct sales experience in the food & beverage industry, Jason brings a wealth of customer relations and networking ability to the team. He is successful in bringing in new and repeat customers using our engineering services and helping to ensure the quality of work is the best in the business. Dascha comes to IRTC with more than 15 years experience in automotive sales management. Her greatest strengths are her creativity, drive, and leadership. She thrives on challenges and is looking forward to working with our team to see IRTC's training classes expand and grow. Cameron joins IRTC as an experienced representative for the last decade in sales, customer service, and management. He exemplifies an unparalleled work ethic, consistent integrity, along with a genuine passion for this industry. Leading with a results-driven philosophy, he creates an outstanding rapport which optimizes his client and business relationships. After recently relocating to the area from Greenville, SC, he has grown exceptionally optimistic to become part of the company's success. 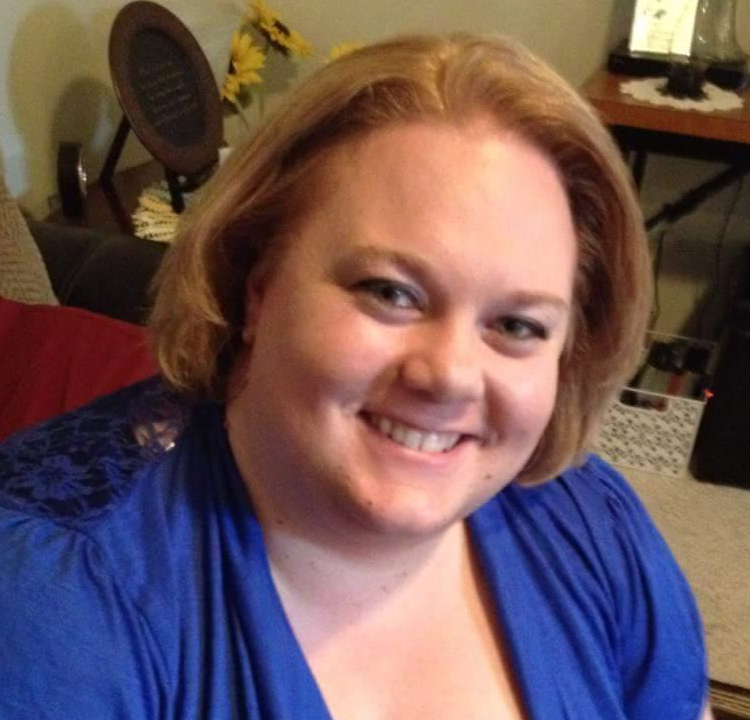 Chase arrives at IRTC with a wealth of experience in editorial management. With an impressive background spanning old media, corporate communication, marketing, and CMS/Social Media Management, he is the perfect behind-the-scenes choice to manage the College's growing web presence.